Is Trifonov Ressucitating The Russian Piano Golden Age? 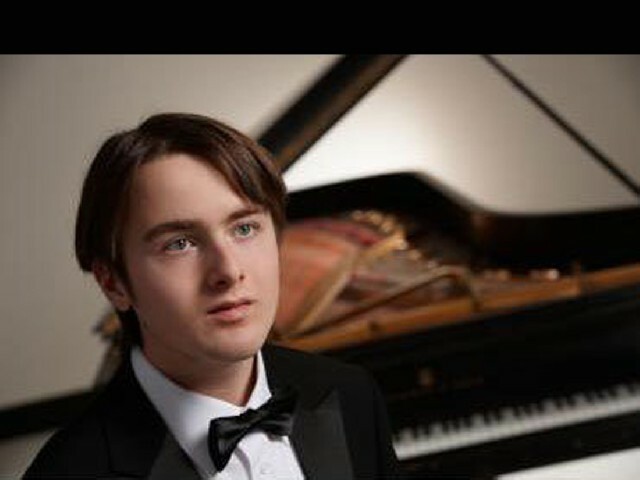 The twenty-year old pianist Daniil Trifonov, already much sought after by the major orchestras and concert halls worldwide, made his Boston Symphony Orchestra debut Thursday evening. At age eight, he won his first music competition, the Artobolevskaya Moscow Contest for young pianists. Since then he has accumulated the awards winning three consecutive competitions in the same year. He was the Third Prize winner of the 2010 International Chopin Piano Competition in Warsaw. 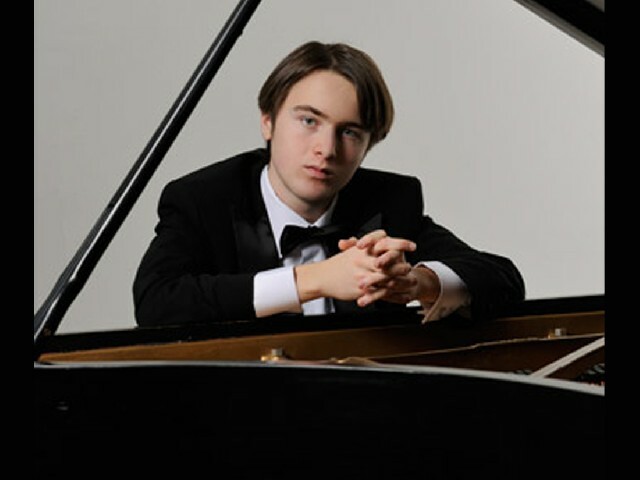 A few weeks after winning the 13th Arthur Rubinstein International Piano Master Competition in Tel Aviv, Trifonov was awarded the First Prize, Gold Medal and Grand Prix at the XIV International Tchaikovsky Competition in Moscow. Trifonov also won the Audience Award and the Award for the Best Performance of a Chamber Concerto. With the support of the charismatic and powerful conductor Valery Gergiev, and of the celebrated pianist Martha Argerich, Trifonov is releasing his first recordings and is on his way to a solo career. Thursday evening, from the first moment the Costa Riccan maestro Giancarlo Guerrero raised his baton and the Boston Symphony Orchestra launched into Tchaikovsky Concerto No. 1 in B-flat minor the magic happened. Trifonov’s style is heavily influenced by what he plays. It is not difficult to recognize the influence of Rachmaninov, Prokofiev, Stravinsky, Scriabin and Ravel. Behind the interlacing of glissandi, the juxtaposition of the concerto’s folk theme with the romantic tone, it is a feverish tempo in all its verve and expressive amplitude that unravel. For half an hour, Trifonov, leaning on his keyboard, with literally dripping hair, attempted to invest every single note with a weight of mystery and splendor, and succeeded with a devastating charm. He plays with intellect, passion and great technique projecting the adrenaline of a natural performer. His sense of cantabile is special, caressing the octaves lyrically with feline lightness. His agility and strength of his playing faster and louder than our ears are used to hearing was remarkable. He has the ability to cleanly articulate and shade every note from whisperry pianissimo to timber-rattling tremors, and all without any sense of strain or effort. Alas, what we missed yesterday is an inner personal poetic voice with its sense of deep emotion that will undoudtedly come with greater musical maturity. As soon as the last note ceased, the concert hall jumped up, whistling and screaming as if at a rock concert. Trifonov came back to deliver an encore of pure gracefulness: Liszt’s transcription of Schumann’s “Widmung,” which pleased his audience. This lieder’s poetry released like a torrent of pearl sounding arpeggios. The “Widmung” was so much like a declaration of love that the hall, from the orchestra to the audience, was now electrified. Is Trifonov trying to revive the golden age of Russian piano? The last piece after the intermission was Sergei Prokofiev’s war-time Symphony No. 5 in B-flat major. 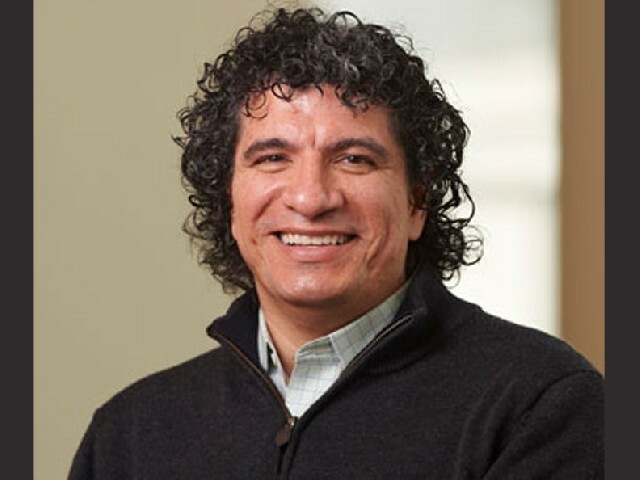 Composed in the summer of 1944, it sets out to portray the greatness of the human spirit, and maestro Guerrero invested the expansive opening andante and intense, expressive adagio with rare authority. The Boston Symphony Orchestra displayed considerable power, more expansive than some other orchestras but conceived with a judicious balance between emotional weight and structural cohesion. It offered energy, atmosphere, humanity and technical accomplishment in those passages (notably in the closing movement and the finale) where Prokofiev taxed an orchestra’s cohesion. These are healthy qualities on which to build, and, maestro Guerrero did not disappoint.